We need your help this Sunday. September 15th to October 15th is Hispanic Heritage Month. 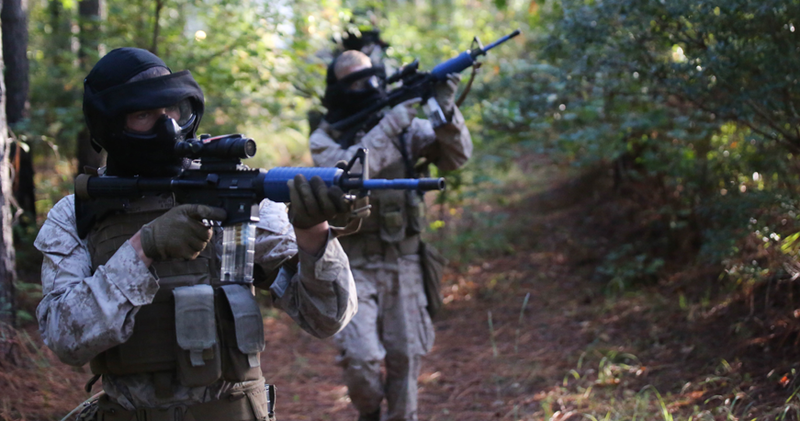 Read about this week's featured Marine, Enrique "Kiki" Camarena. We are less than a week away from Gold Star Family Day. There is still time to take the pledge for the Gold Star Luminary Initiative to honor those who have given the ultimate sacrifice. You can also spread the word of the Gold Star Luminary Initiative by changing your social media profile image in honor of Gold Star Families. You can change you social media profile image by clicking on our first article. 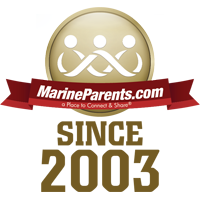 In this newsletter, meet a volunteer and a Team Marine Parents participant, learn about Enrique Camarena, our Hispanic Heritage Month featured Marine, and foot patrols at SOI. Show your support and take the pledge! Complete our online form TODAY, then mark your calendar for the last Sunday in September every year to light a luminary for Gold Star families, beginning on September 24, 2017. Last year there were over 400 pledges taken. There were events held in 40 states with thousands of participants. So far this year we have had 572 people sign the pledge. 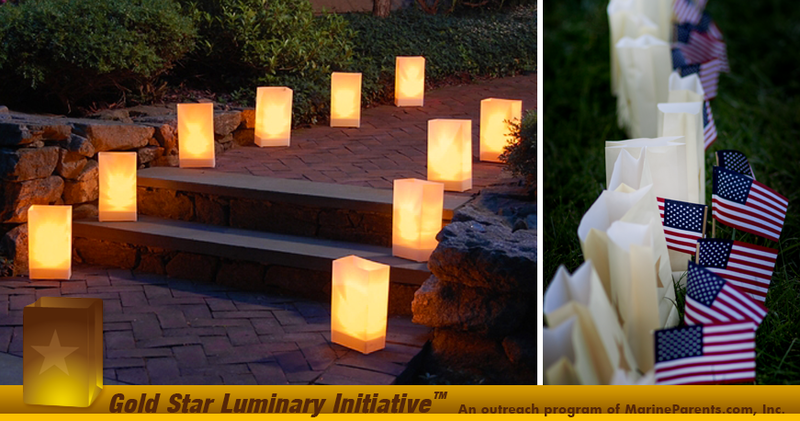 There will be 2,925 participants attending Luminary Initiative events. Our goal is to reach 1,000 people sign the pledge, and to have events held in all 50 states. We urge everyone to spread the word of the Luminary Initiative in order to maximize the support for Gold Star Family Day. Our featured TMP participant this week is Crista Fair. 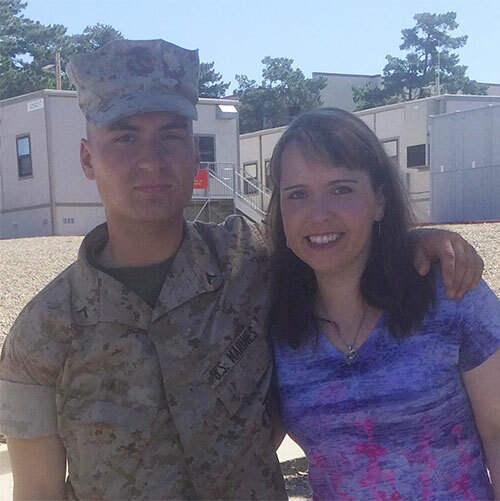 Crista is a Marine Mom as well as a Marine Mother-in-law. Crista joined TMP to set new goals and raise money for a good cause at the same time. Crista will be participating in the Marine Corps Marathon in Washington D.C. this year. 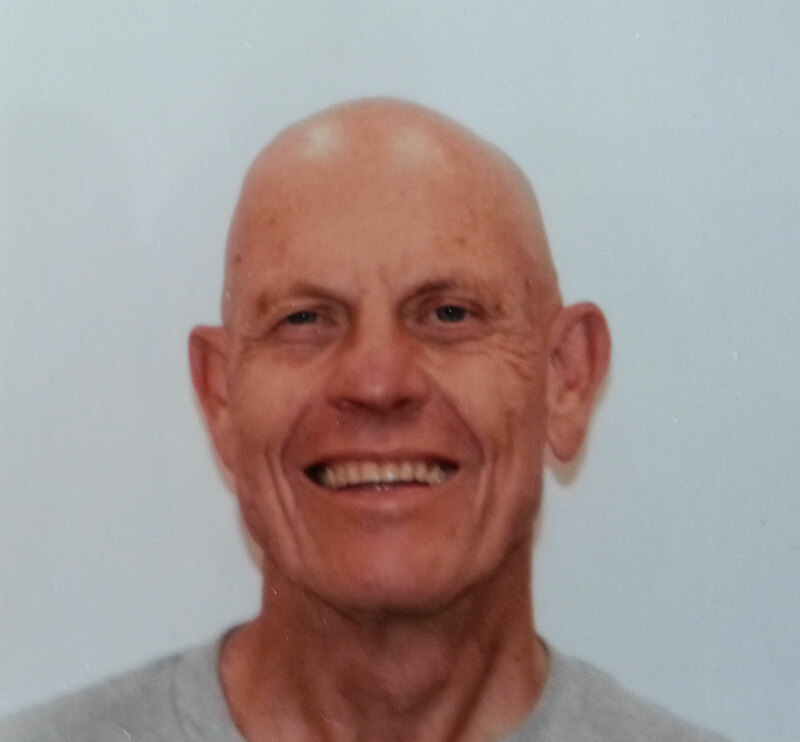 Roland is one of two Wounded Warrior Dinner Coordinators at Clairemont Christian Fellowship in San Diego. He has been coordinating and serving a monthly dinner to the Warriors and Soldiers at the Naval Medical Center San Diego for the past 4 years. Hispanic Heritage Month is September 15th to October 15th. 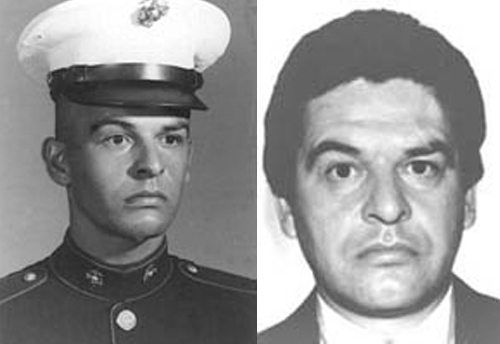 During the time we will feature a Marine of Hispanic heritage each week. This week's featured Marine is Enrique "Kiki" Camarena.